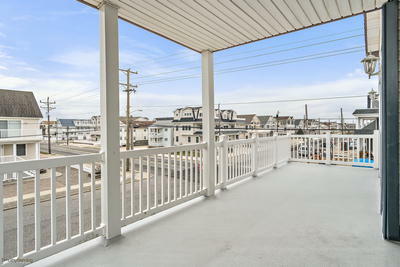 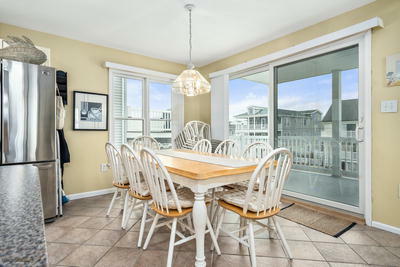 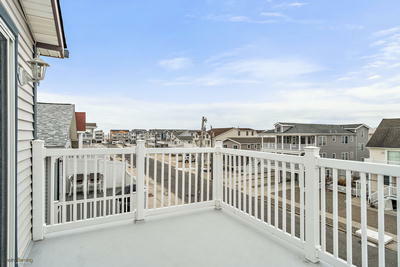 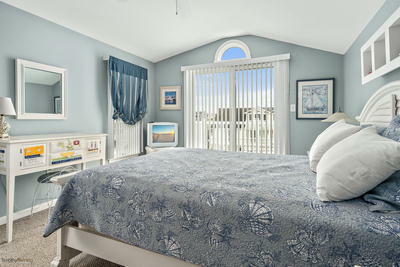 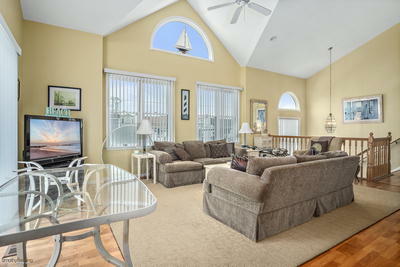 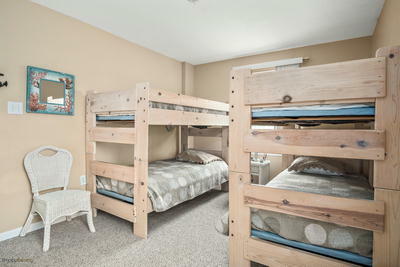 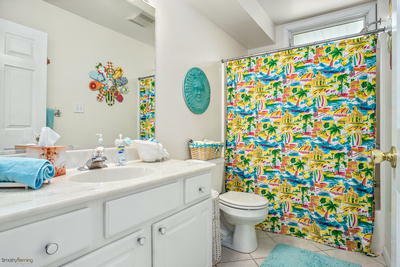 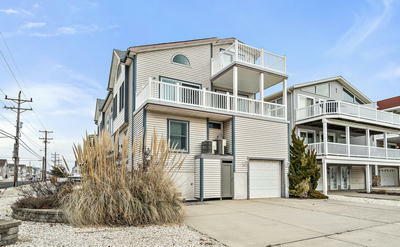 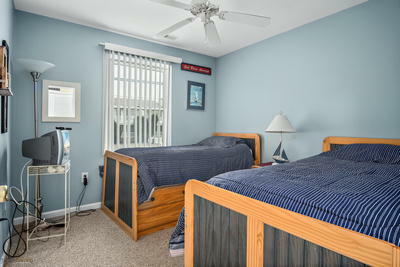 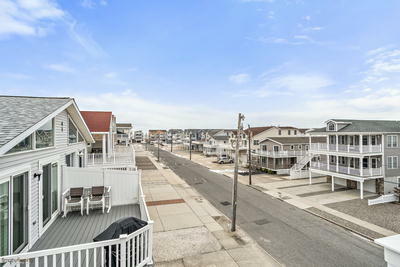 Beautiful Beach Block corner unit located on the south end of Sea Isle only steps to the beach w/ Ocean Views! 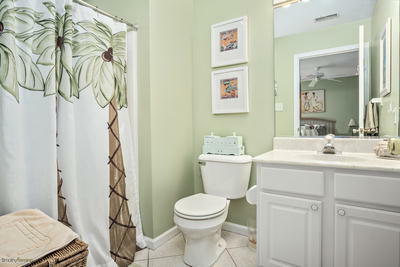 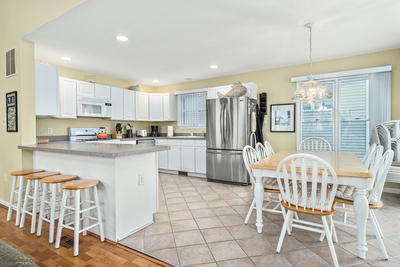 What really makes this home stand out is it gives the feel of a single family home with southern facing private decks giving you complete privacy. 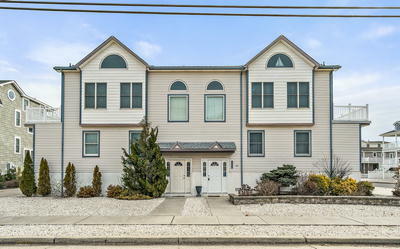 This home features 4 bedrooms and 3.5 bathrooms, large open living level w/ new wood flooring, stainless steel appliances and plenty of space for the entire family. 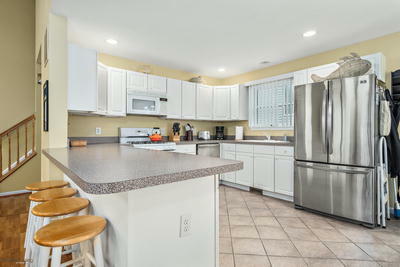 Also, the seller installed new gas heat and Central AC in 2013 as well as a new heat pump on the top floor. 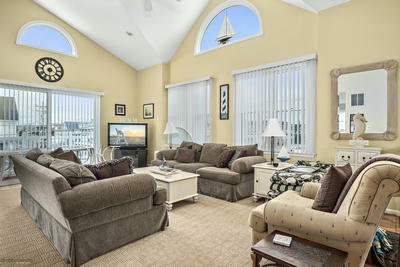 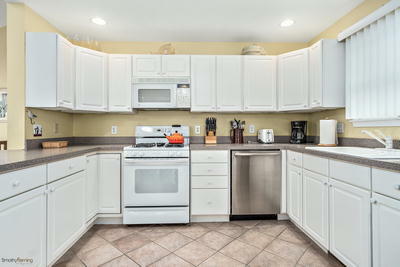 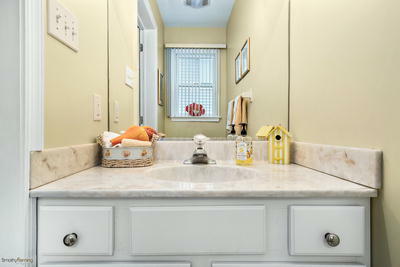 At this price, this home is an absolute "Must See" and will not last long on the open market.